A recently planned weekend break to Chester was going south and quickly. Friends who were flying in to Liverpool were delayed (we were driving up) and now our hotel had lost our booking, how do you loose a booking? To top it off, horrendous weather was forecast and although I have lived in the UK for the past 20yrs, I don’t get on with crappy weather. 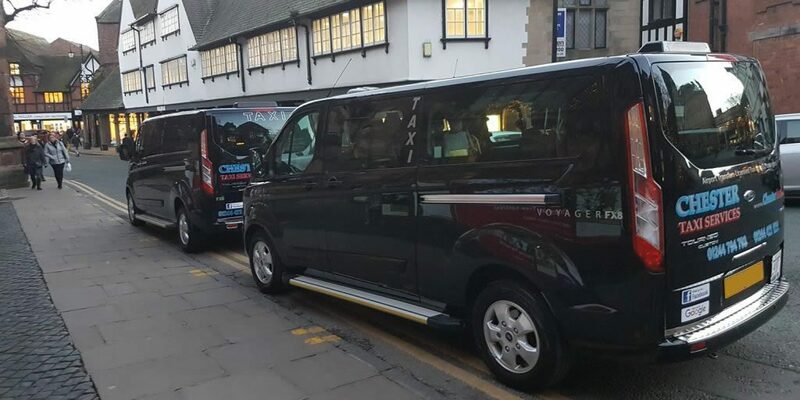 This blog was meant to be about the weekend, the hotel and great food instead the saving grace of the weekend was a local taxi firm in Chester, called Chester Taxi Services. Who writes about a taxi, well this is the first for me too. Our delayed friends finally landed and the had planned on grabbing the train from Liverpool up to Chester, but time was running our, so a quick Google search I found Chester Taxi Services. As luck would have it, they had a airport transfer being dropped off shortly and if we did not mind waiting 15 minutes then they would happily transport them back to Chester. Result, this weekend may turn out okay. Whilst we were having some well earned drinks in the bar across the street, the conversation in the taxi had turned to the weekend plans and the horrendous weather and getting around Chester. We had planned on using the Chester Hop on Hop off bus, but with this weather all bets were off. After a bit of discussions we came to the arrangement with Chester Taxis to ferry us around for the weekend. We ended up visiting the Roman Wall and the ladies enjoyed window shopping and more in Chester Rows, with look-in at the Cathedral and some great food at Moules a Go Go and Siam Thai. What started out looking like a wash out turned out to be a great weekend, and although a taxi service is just that, the guys at Chester Taxi Services were outstanding throughout the weekend. If you are in Chester and need a cab, get these details in your phone.